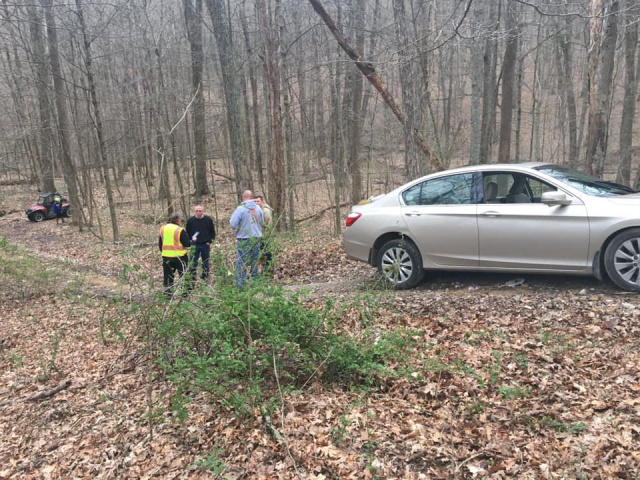 Hocking County – A endangered woman with Dementia was found by Safety forces in the middle of the woods during a training exercise. Ward Township and Hocking county EMS were doing a training exercise on Friday April 12, in the Wayne National trail located close to New Straitsville Ohio. 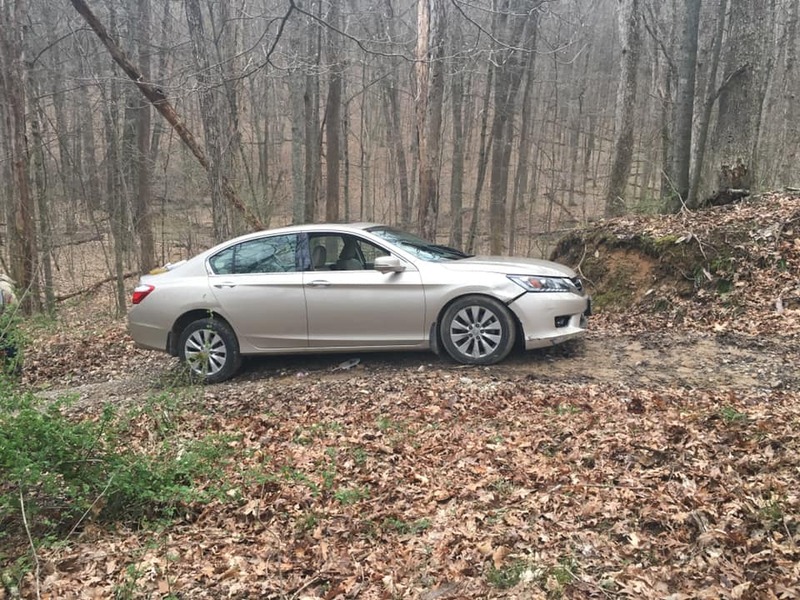 During the training exercise one of the members of the safety forces came across a beige car parked on one of the trails with some body damaged done to it. Upon further inspection the EMS member found a elderly lady that seems confused inside the vehicle. 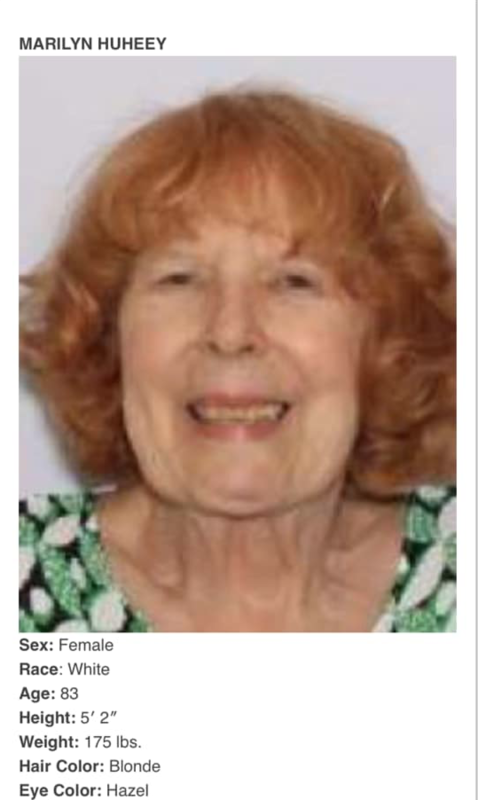 It was determined the lady was 83 year old Marilyn Huheey a missing endangered woman with Dementia from Upper Arlington Columbus Area. According to Ward Township she had been missing for several days from her Upper Arlington Home around noon on April 10th. Authorities didn’t know how the elderly lady found her way deep into the forest from her urban home but they said that the situation could have defiantly gotten worse if they hadn’t happened to come across her during the exercise. Wayne National forest has a total of 72,843 acres and has the largest off-highway vehicle (OHV) trail system in Ohio.